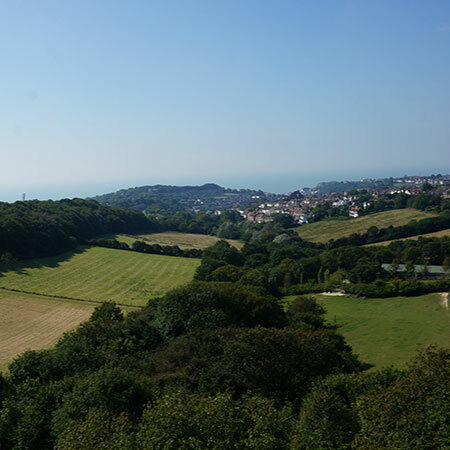 Located in one of the most commanding positions in its locality, Highkiln has spectacular views across open countryside towards the sea. 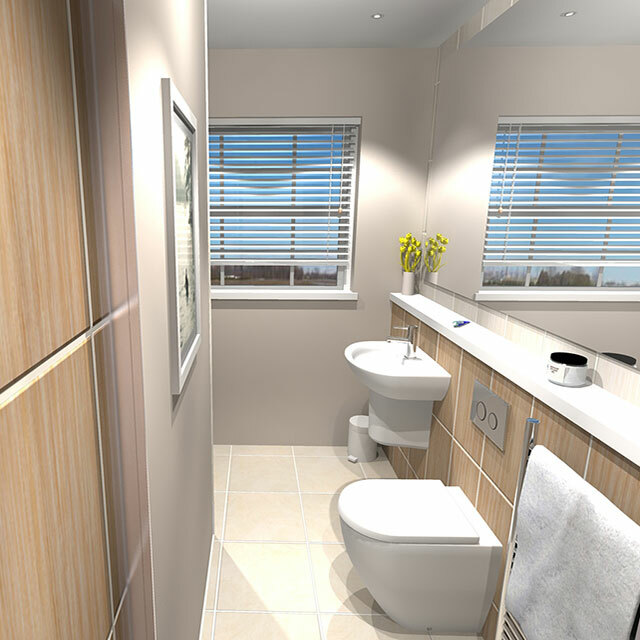 These intelligently designed, contemporary apartments feature seamless, contemporary lines throughout all kitchens, with handleless soft close drawers and doors, whilst each bathroom and ensuite echoes with quality finishes. 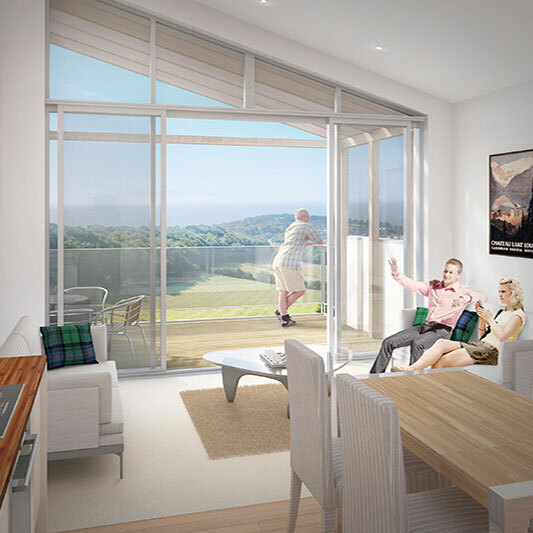 Highkiln comprises of eleven 2 bedroom apartments and two 3 bedroom penthouses and all benefit from spectacular views. Lower ground floor apartments feature private garden areas while the apartments and penthouses to the upper floors have balconies. Each of the two bedroom apartments offers a spectacular vista across open countryside to the sea beyond, while both three bedroom penthouse apartments benefit from the most far reaching panoramic views. Gently sloping communal grounds extend to approximately one acre with areas of wildflower meadow. Visit our gallery page to see more photographs of Highkiln. 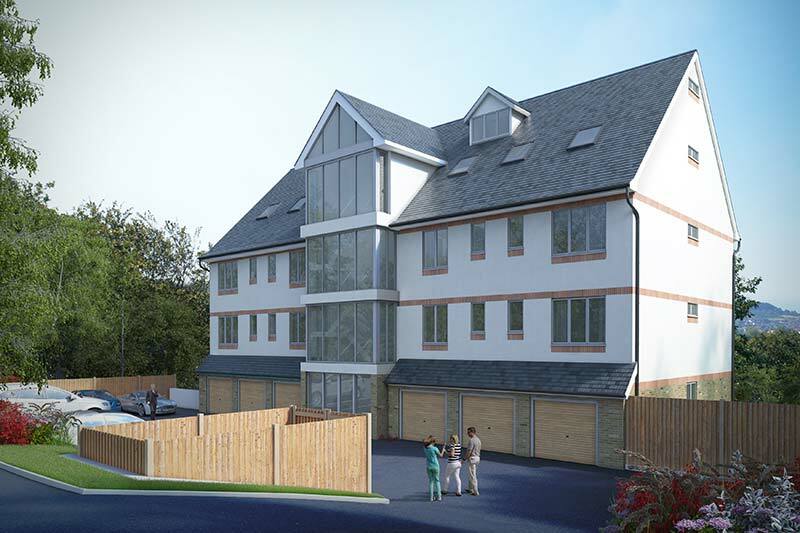 Project-444444 page, THS Homes Ltd Merstham$#44; Redhill. Look back soon for more news of developments in Merstham$#44; Redhill. New projects are being added all the time. Better still, if you live close to Merstham$#44; Redhill and would like to talk over your house extension, conversion, renovation or new build project, just give us a call. We will be delighted to arrange a visit to talk over your plans and offer some ideas.